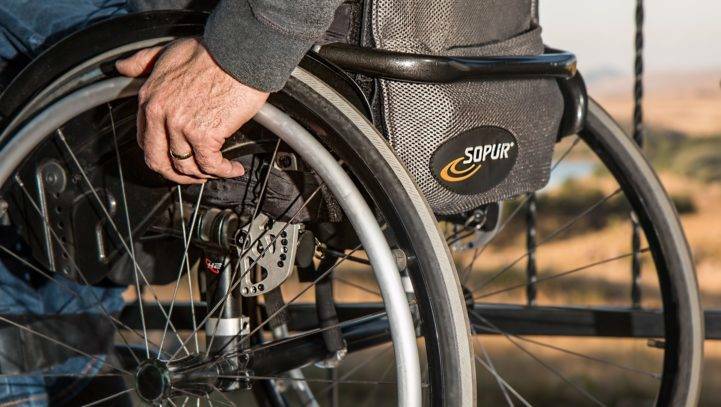 Injuries like these may require life-long medical intervention, physical therapy and other expenses, especially if you’re disabled. Your ability to make a living in the future may be impacted. Your home may later require physical modifications to accommodate you in your new state of being. When they’re caused by another’s negligence, we find compensation to help you heal and get on with your life. After a serious accident, there are decisions to make, claims to file, doctor visits and other pieces to deal with. You’re not working, but the bills are piling up, especially after a hospital visit. Your future is uncertain, and total disability may be a distinct possibility. Because these cases are so complex and have a lot of moving parts, judges have to work with a number of factors before awarding settlements. Good legal counsel will make sure that all the parts are covered, you’re properly represented in court, and your rights are protected. Many types of accidents are preventable. But an accident did happen, because of someone who was negligent. Our job is to take detailed look at all the facts of your case and pursue the negligent party. We’ll examine all the facts of your case and determine what happened, how, and who is responsible for your catastrophic injury. As experienced personal injury lawyers, we can answer all your questions and help put your mind at ease. You’ll have the best representation available from lawyers who will fight to get you fair compensation and a better settlement. It’s important to take action as soon as you can. Our goal is not to settle cases as fast as we can. We want to make sure you’re able to get a settlement you can live with, and take care of yourself and your family for as long as you need to. Cohen & Winters offers professional representation for accident victims and their families in the Concord, NH area. We’ve been helping people just like you recover from accidents for nearly 20 years. We have experience with all types of personal injuries, and understand the challenges you face in the aftermath. We work with accident victims all over New Hampshire. Whether you work in manufacturing in Nashua, commute to Southern New Hampshire University in Hooksett or are employed by the Department of Corrections in Berlin, we’re ready to help you get the compensation you deserve to get on with your life. Call us today at (603) 224-6999 (or use our online contact form) and schedule your free consultation. We’ll discuss your case and let you know how we can help. Our contingency fee arrangement means we collect only if we win your case.